WIN: G.H. 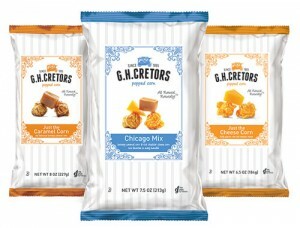 Cretors is giving away a prize package. Click here to enter. WIN: Coolibar is giving away one (1) Antigua Tunic and one (1) Packable Wide Brim Hat. Click here to enter. 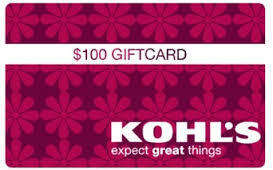 WIN: 24/7 MOMS and Kohl’s have joined together to giveaway $100 gift card. Click here to enter.